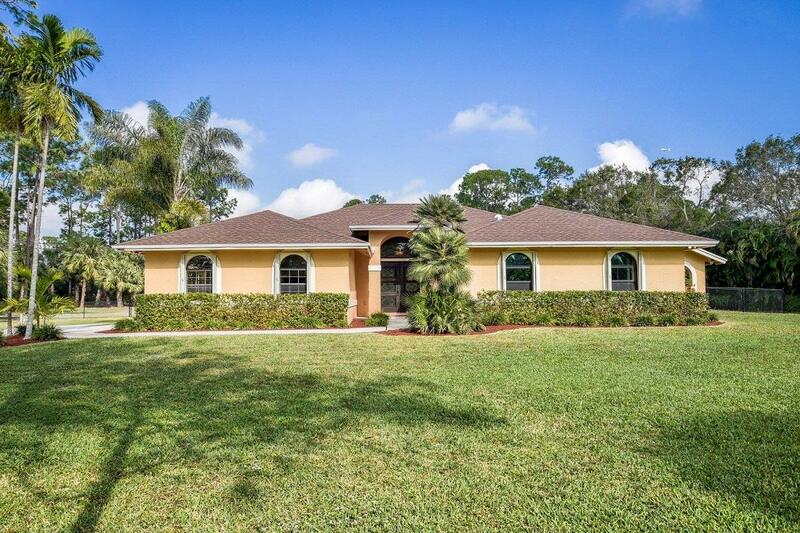 Palm Beach Farms is located in East Boca Raton just minutes from the heart of downtown Boca. These beautiful estate homes in Palm Beach Farms range from 1,400 to 6,700 sqare feet with most property sizes reaching an acre large. The majority of these houses contain two to three car garages, granite countertops, custom cabinetry, and tropical swimming pools. 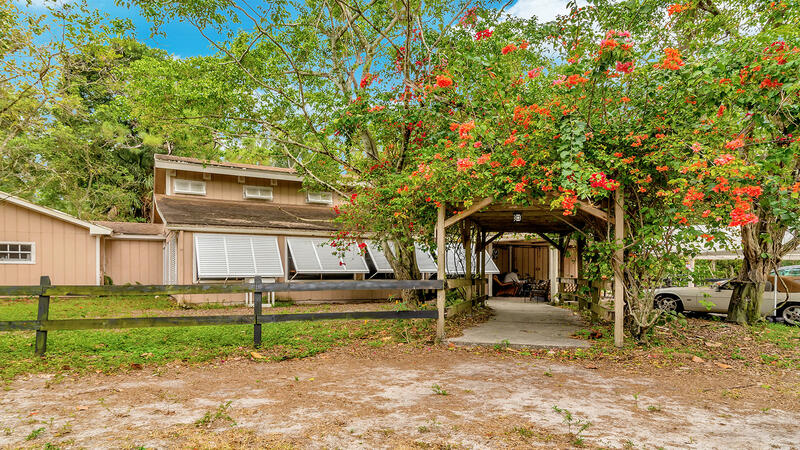 Palm Beach Farms provides residents with a gorgeous landscape and a calming, relaxing atmosphere and surroundings. Prices range from $200,000 to over $2.5 million for a waterfront estate home. Not only is Palm Beach Farms a private and naturally preserved community, it is just minutes away from the best dining, shopping, and beaches in Boca Raton. 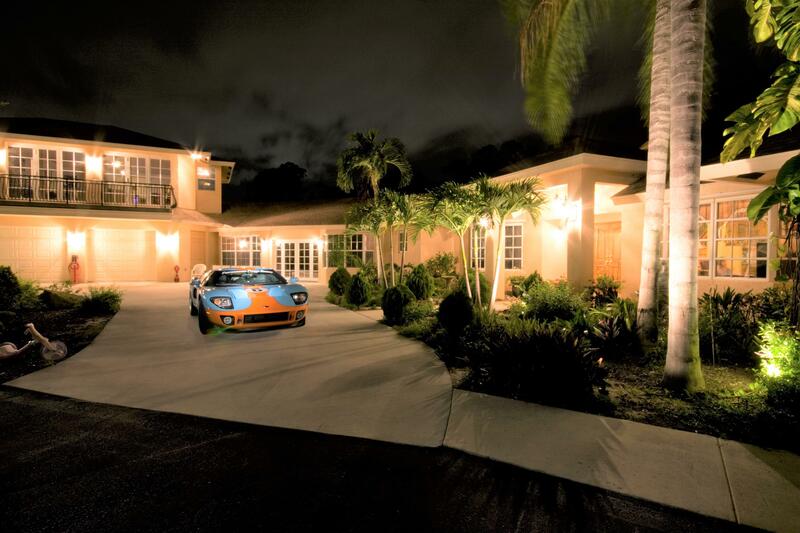 There are currently 5 MLS Listings in the search: Palm Beach Farms | Homes for Sale in West Palm Beach, FL. Click on a listing to the view property details, photos and agent comments. If you would like to change or expand your search criteria, go back to the main West Palm Beach FL Real Estate page, or try using our Advanced Search. 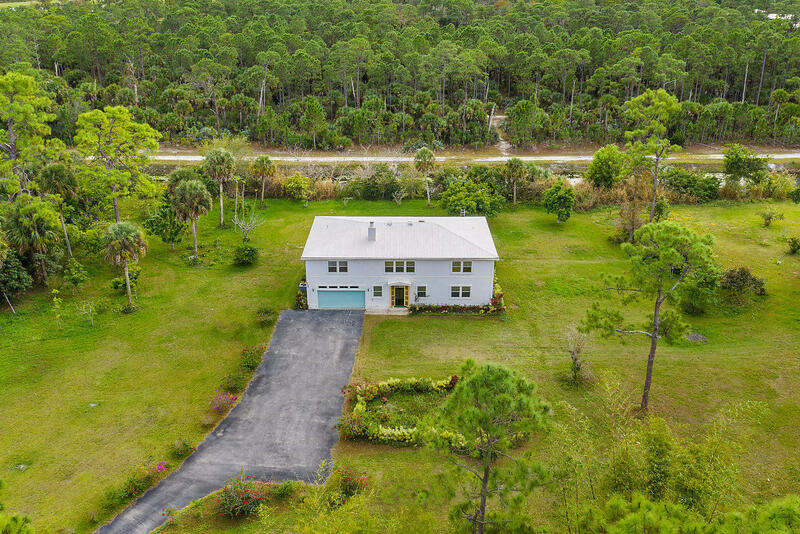 If you would like more information about the real estate in West Palm Beach, or would like to talk to a Realtor(R) specializing in Palm Beach Farms, West Palm Beach, FL contact us! 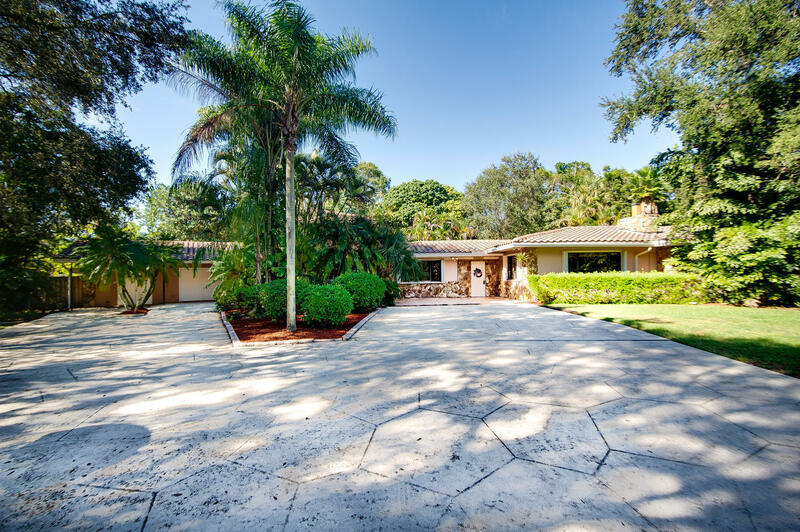 View Homes Recently Sold in Palm Beach Farms. What is Your House in Palm Beach Farms Really Worth?